This piano teacher offers piano lessons in all styles of music for ages 5 and above, from beginner to intermediate level. 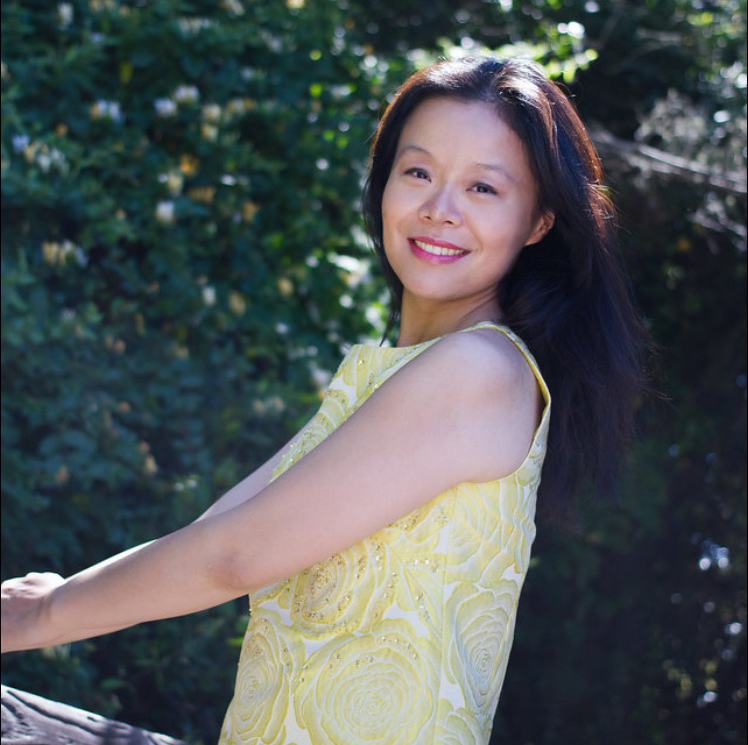 This piano teacher has a Master of Music degree in Piano Performance and a wealth of experience both teaching and performing on piano. She has been teaching piano lessons since 2008. In her performance career, this piano teacher has played solo piano recitals, and performs at numerous churches as a worship pianist. She has also played in chamber ensembles, and has been a piano accompanist for singers and instrumentalists in recitals, church services, and for student exams. This piano teacher's qualifications and experience in a variety of musical styles allows her piano lessons to be well-rounded, catered to her students' musical interests and learning styles.